Programming decisions and product design require client feedback on functionality, look and feel, report output, and member-facing product usage. Share One has selected the Microsoft Teams software package to facilitate this collaborative method. When you are invited into a discussion, you can offer ideas and engage in conversation with Share One employees and other clients. After a consensus by the group is achieved, Share One will get to work. We look forward to your participation. 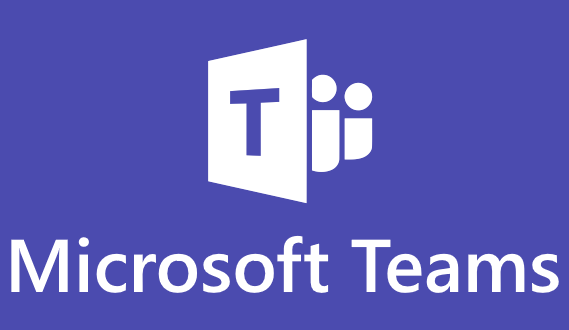 Please take a few minutes to familiarize yourself with a tutorial on Microsoft Teams . 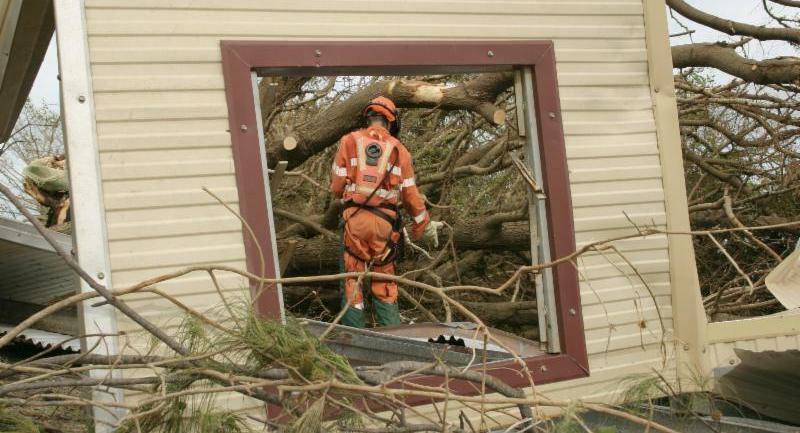 Teams has both functionality and affordability. Please contact Scott Bush for further information. 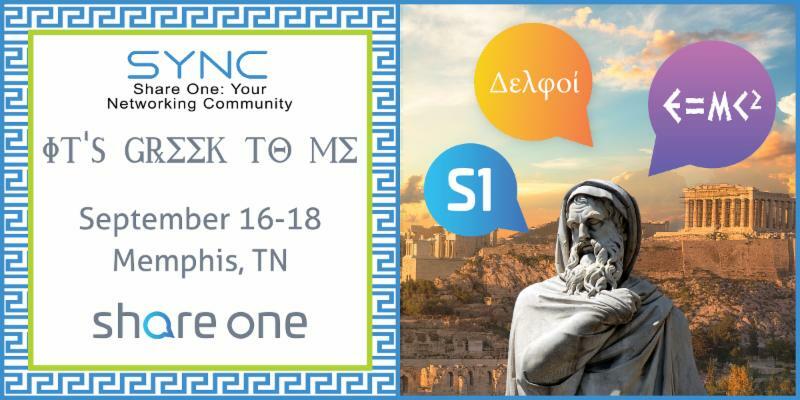 Please join us September 16-18 for SYNC 2019 - It's Greek to Me - hosted at The Peabody Memphis Hotel in Memphis, TN. 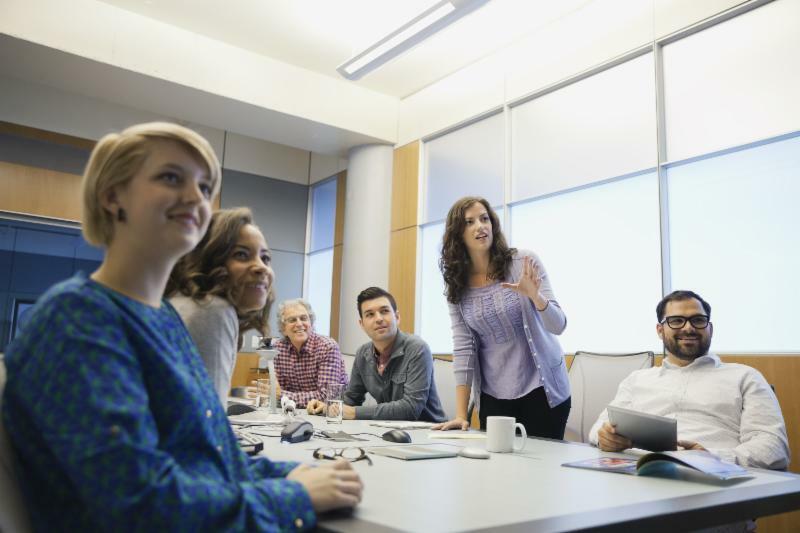 Presentations are designed to inform and educate a wide variety of credit union professionals. The Peabody Memphis Hotel room rate is $208 per night, available September 14-19. Submit enhancement requests here for the SYNC 2019 Enhancement Voting session. The enhancement must be beneficial to the majority of Share One credit unions. Your credit union must be able to explain the requested change and the benefit. Deadline for submitting entries is May 1, 2019. Share One will review all entries and narrow down to seven finalists. Attending credit unions will vote at conference, and submitting credit unions can campaign for votes. The three winning enhancements will be announced Wednesday, September 18, and moved to the front of the development queue for early completion. For more information regarding the release schedule, please CLICK HERE . 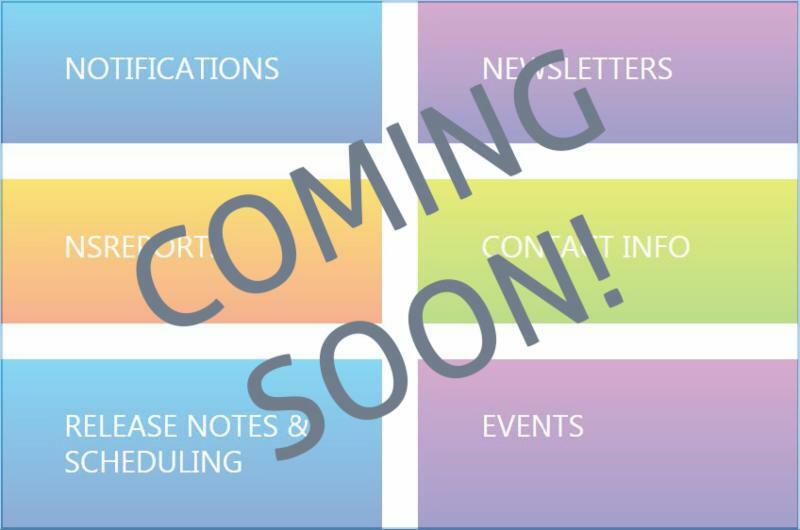 Coming in April, the new Customer Portal will be a central space for your credit union to access important features and searchable information related to our Core and NS3 products, like release notes, manuals, and links to production/pre-production (testing) sites. Additionally, the new Portal will include convenient features such as an upgrade scheduling tool that takes just a couple of clicks and integrates into your Outlook calendar. But there’s more to see here as well: Reports for all of your NS3 products have been integrated, and Share One’s Audit and Compliance reports are available for view. We’ve also upgraded the portal to house notification and newsletter history from Share One, so you don’t have to worry about rifling through old emails to find recent messages from us. There will be a lot to see, and we’re excited to show you! Stay tuned for more information next month. NACHA released ACH Operations Bulletin #2-2019 on March 11, 2019 with important information about the upcoming implementation of a third Same Day ACH processing window. The establishment of a third, daily Same Day ACH processing window has encountered a delay and has been postponed for six months. 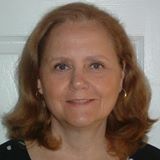 Kim Fair joins Share One as a Project Manager/Business Analyst. Her entire career involves working with credit unions in the information technology field. Kim's focus will be accurately identifying and successfully delivering enhancements. She has experience with several third-party processors ensuring a successful integration to the core processing system. 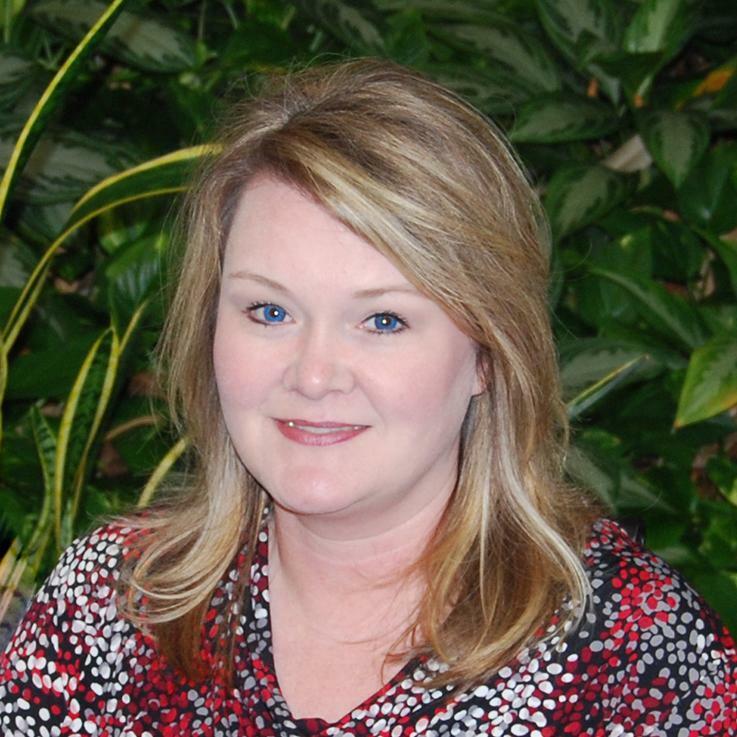 Kim has a strong background in customer service and looks forward to working with new clients. available for download on the SSC.